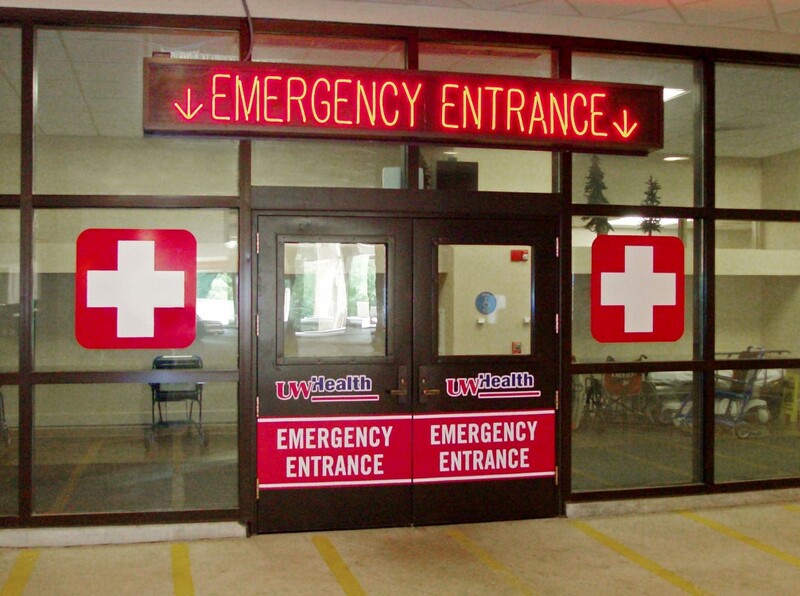 Fire Rated Glass in Healthcare Installations. 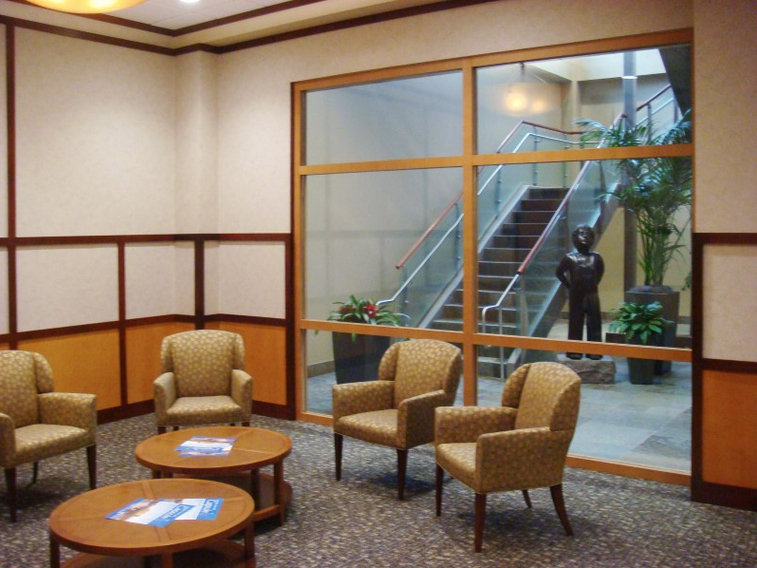 Fire rated glass plays in important role in today’s healthcare occupancies. 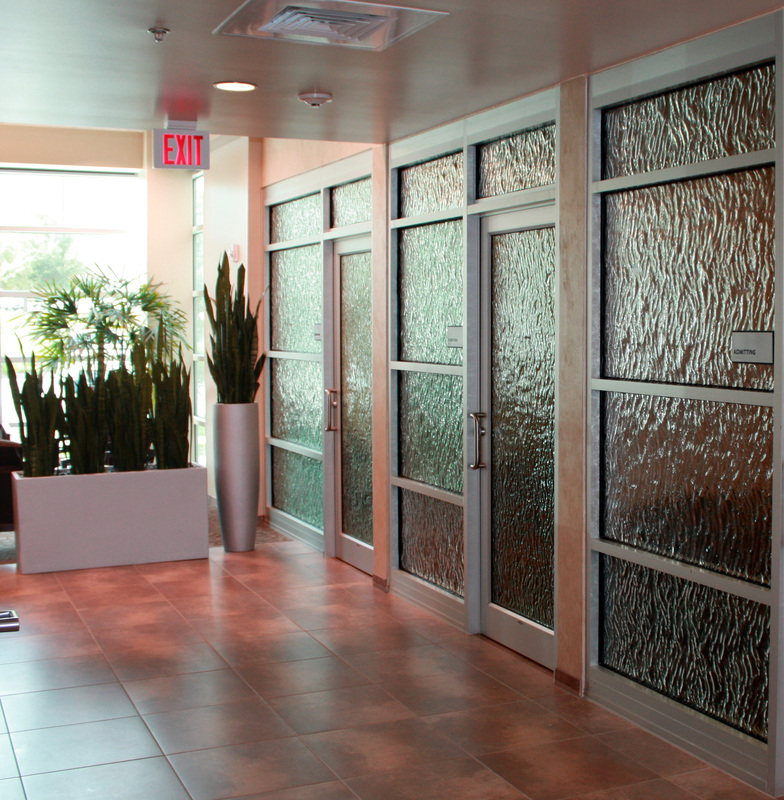 This is article shows fire rated glass installations in various healthcare facilities where codes require it. 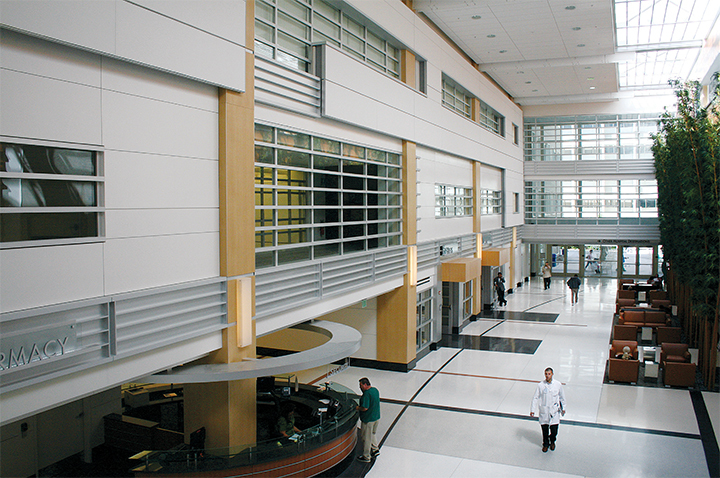 Today’s clear fire rated glazing products play a key role in providing patients and healthcare workers built-in or passive fire protection and natural light. 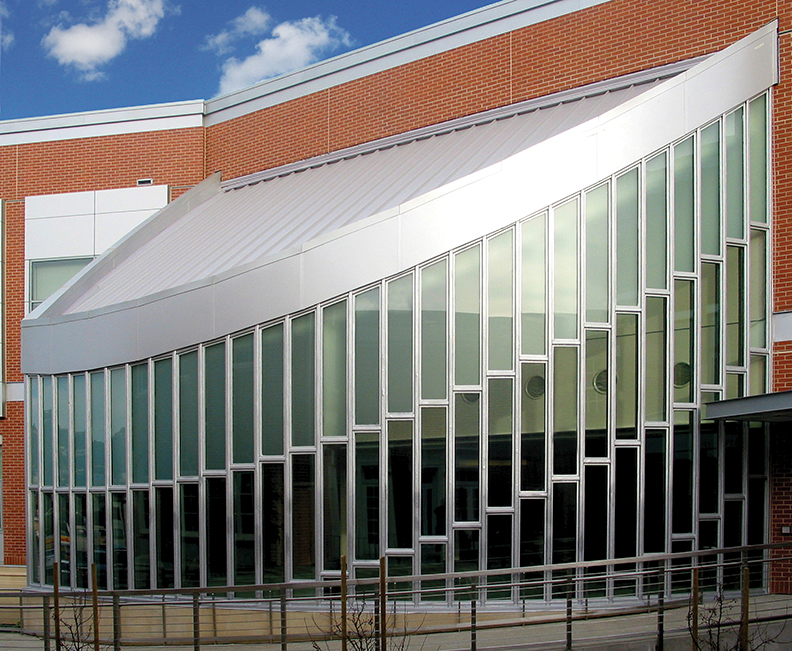 The examples below comply with all fire and building codes for safety and fire rated glazing. Products: 20 min. 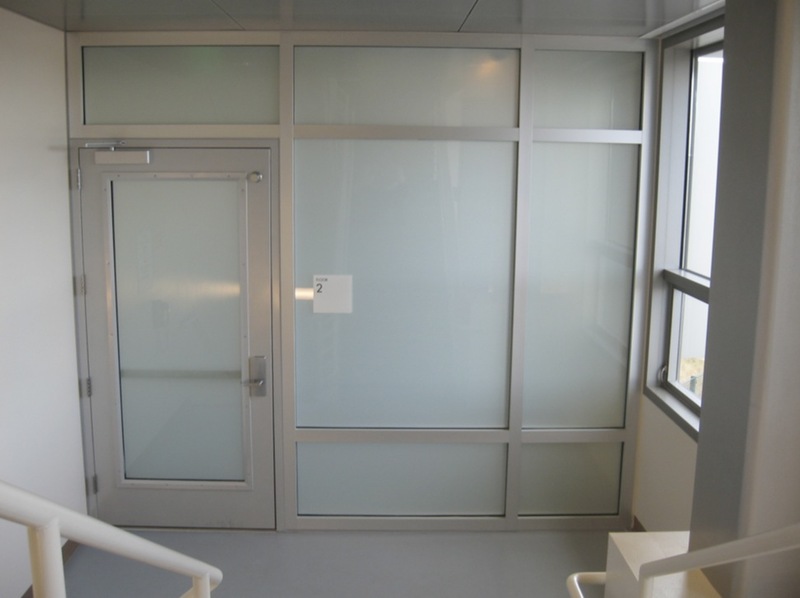 SuperLite I Decorative Art Glass in SAFTIfire GPX Framing for door vision panels; 45 min SuperLite II-XL Decorative Art Glass in SAFTIfire GPX Framing for sidelites, transoms and openings.